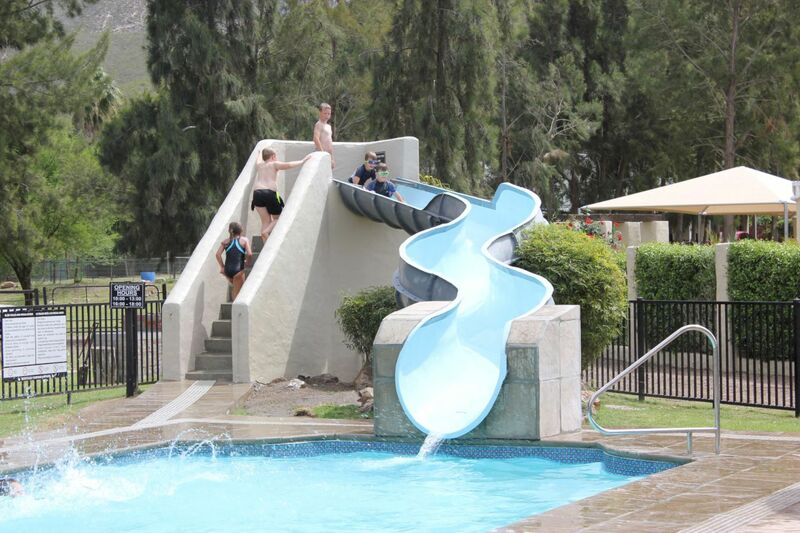 Montagu Caravan Park is serenely situated in the quaint and peaceful village of Montagu in the heart of the Winelands. Ideally located midway between Cape Town and Oudtshoorn on the famous Route 62, where you can visit several Farm Stalls, arts and craft stalls, antique furniture galleries, hot mineral springs, savour sweet fruit and visit the excellent wine tasting cellars in the area. For those travelers not camping or touring with a caravan, we offer excellent, fully furnished and equipped, self-catering chalets as well as wooden cabins for the backpacker. Self catering cottages consist out of 2 sleeper, 4 sleeper, 6 sleeper and 8 sleeper units. 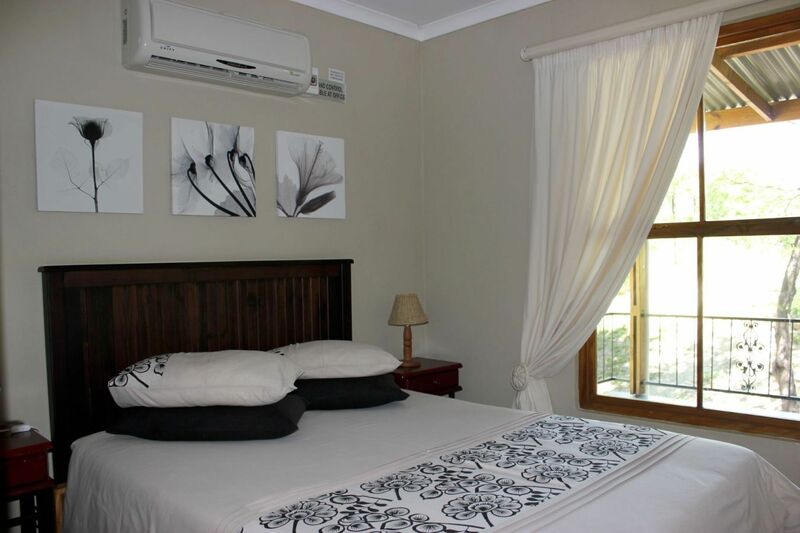 All self catering units are equipped with bedding excluding towels. Some units are equipped with air conditioners. (no animals allowed in self catering). Backpackers consist out of 2 and 4 sleepers. Luxury backpackers are equipped with bedding excluding towels. Standard backpackers have no bedding. 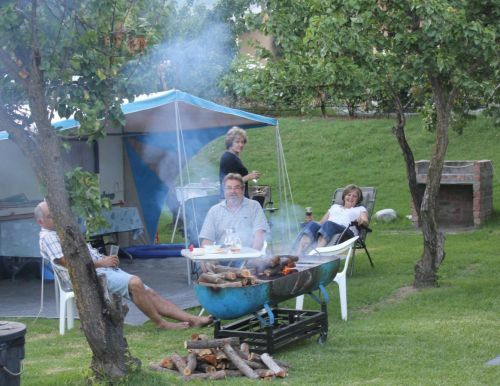 Situated in the middle of an apricot orchard surrounded by breathtaking panoramic views of the Cogmans Kloof Mountains, this pristine resort offers beautifully laid out and grassed camping sites for caravans, motor homes and campers. Electricity on site and conveniently well appointed ablution facilities. Our caravan park is pet friendly, and we offer very special and attractive rates for Senior Citizens for long or even short term stays. The tranquil dam on the property is home to a large variety of bird life, and is ideal for fishing, bird watching and paddle-boating. For the outdoor sport enthusiast, you can explore hiking trails or pit your off-road skills on one of the 4 x 4 routes in the area. The unique village of Montagu is also well known for its extreme rock climbing - and for the not so adventurous, you can simply relax at our sparkling swimming pool or indoor heated pool. 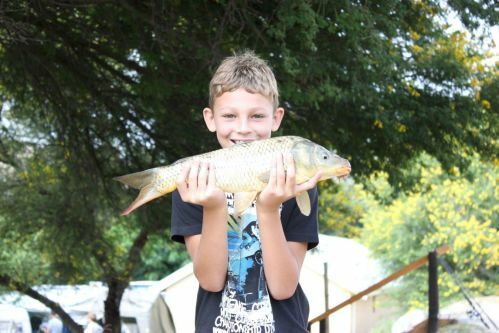 This is a family park, endorsed by CCSA, SAWA and MCSA, and is regularly voted as one of the Top 100 caravan Parks in South Africa.